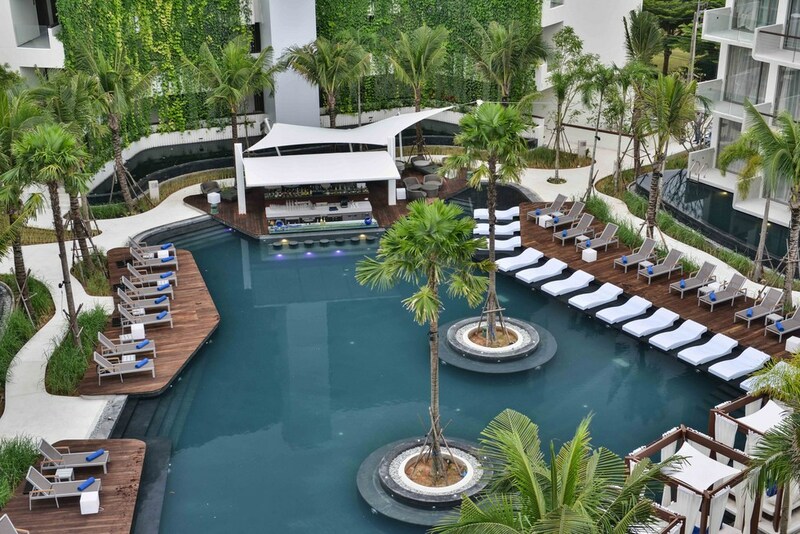 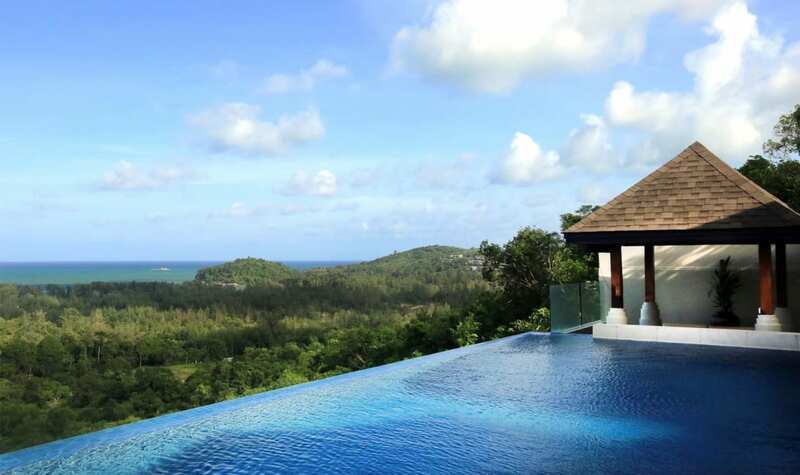 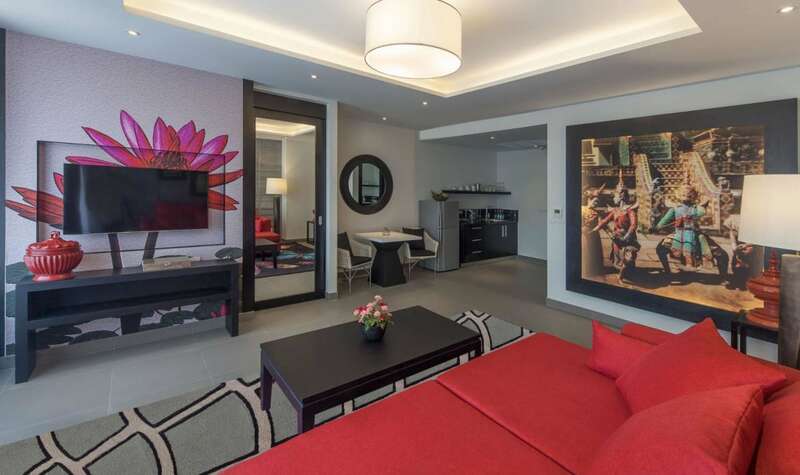 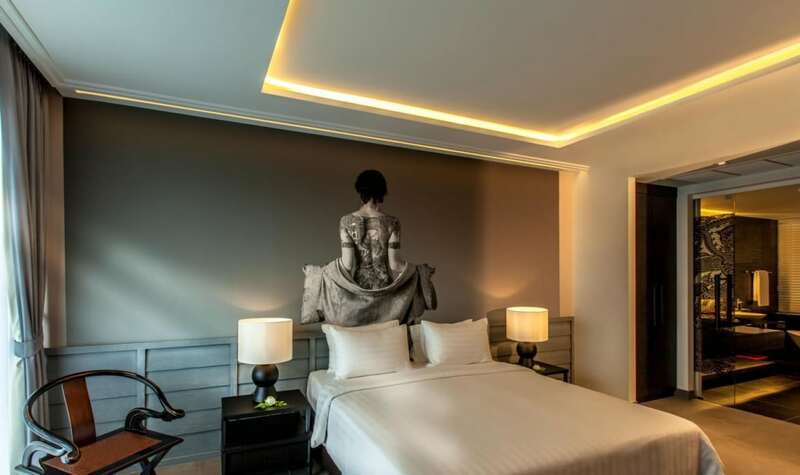 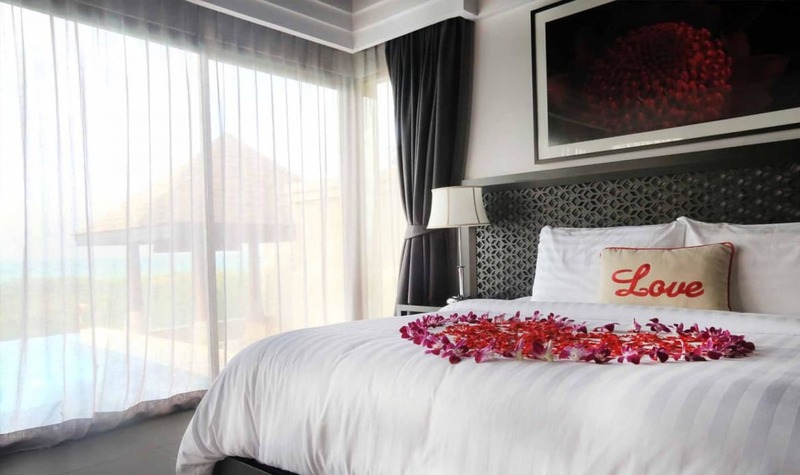 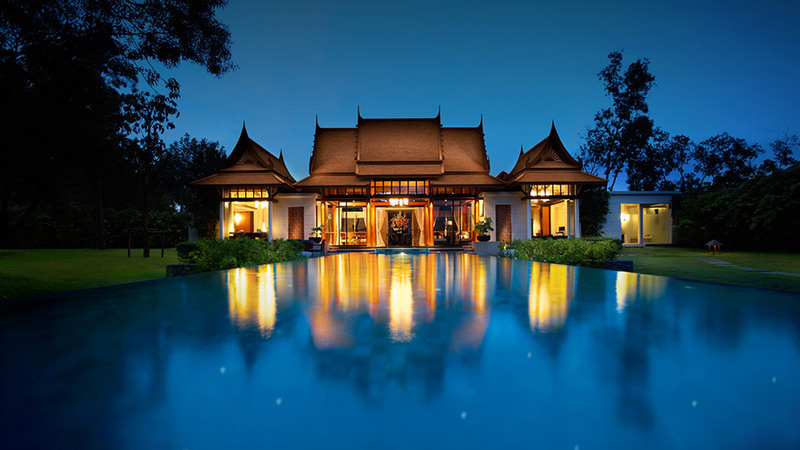 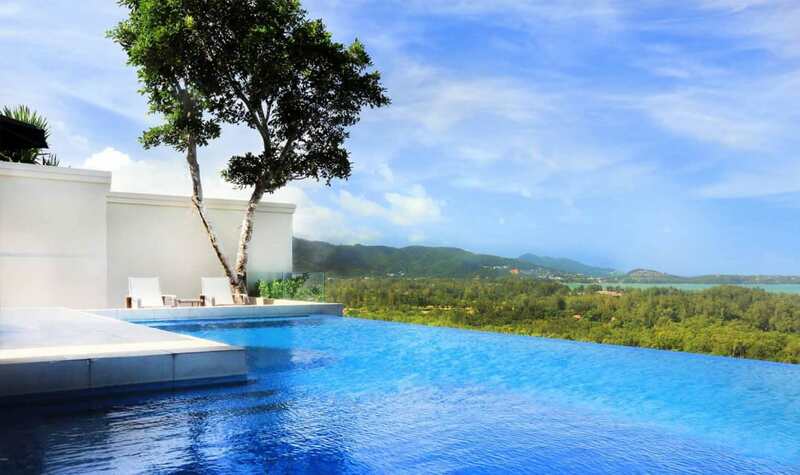 เดอะ พาวิลเลี่ยนส์ ภูเก็ต (The Pavilions Phuket) The Pavilions Phuket is a fabulous hotel situated in one of the most exclusive area in Phuket, on a hilltop on Bang Tao Bay and sits overlooking the Andaman Sea and lush green valleys. 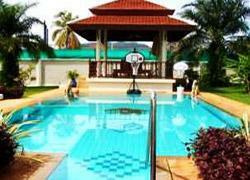 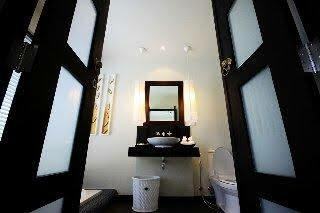 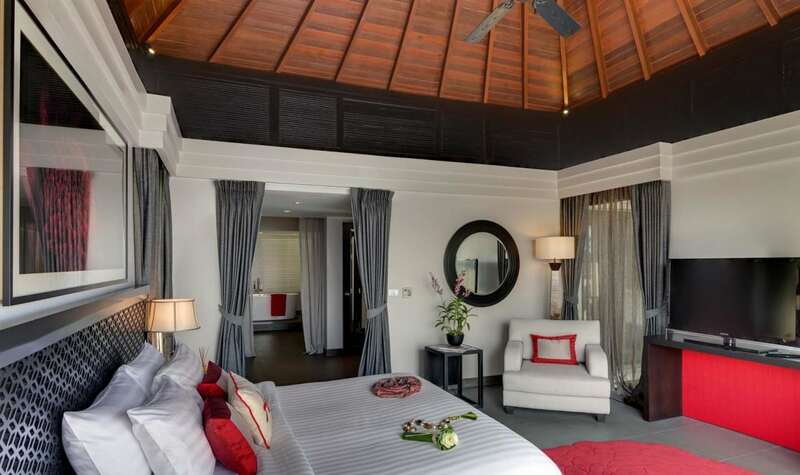 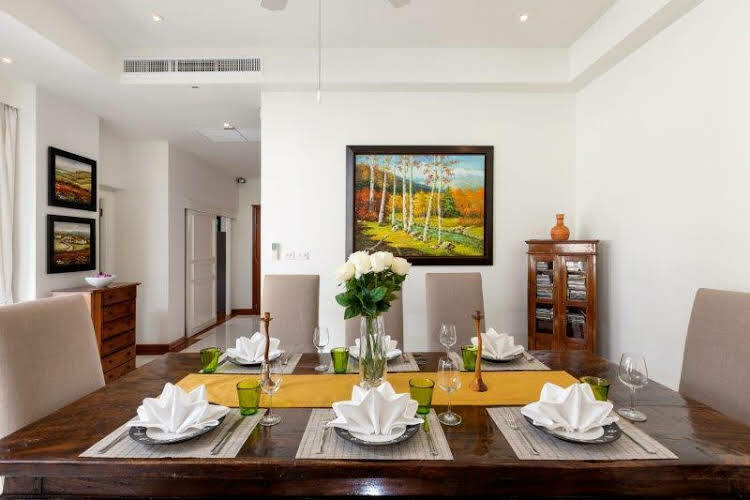 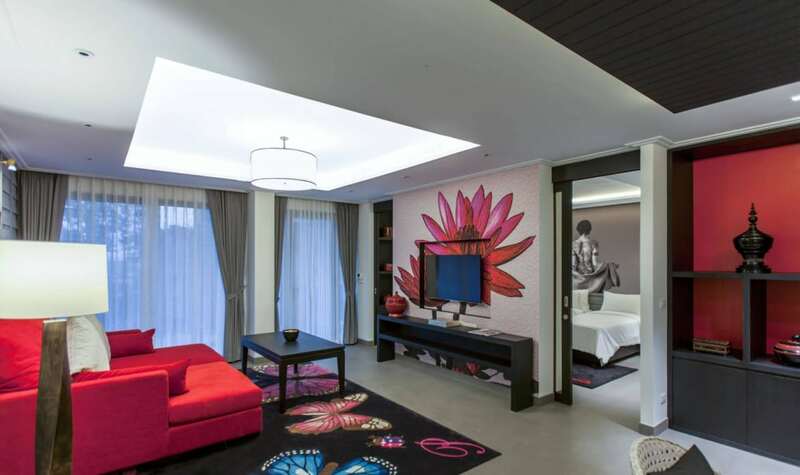 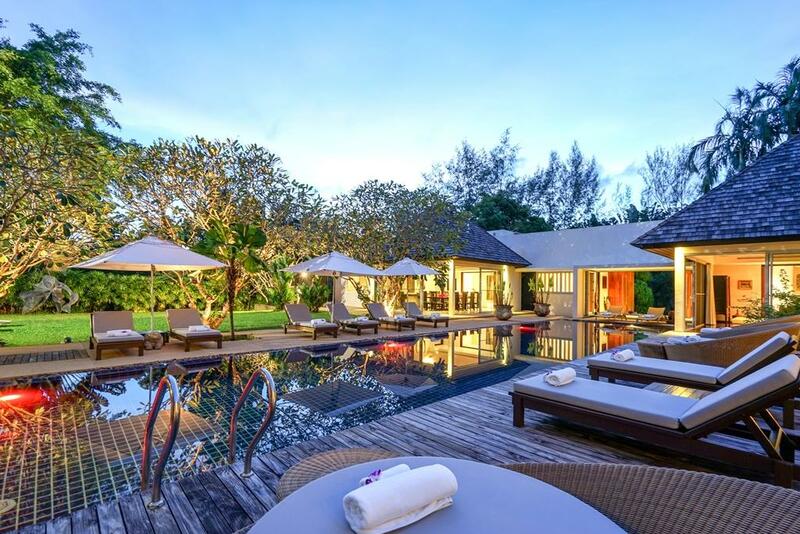 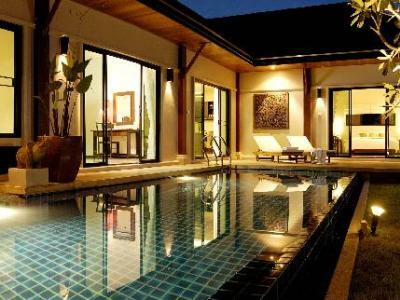 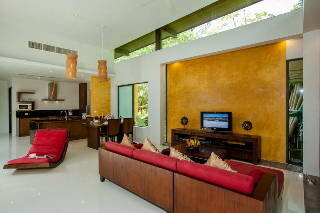 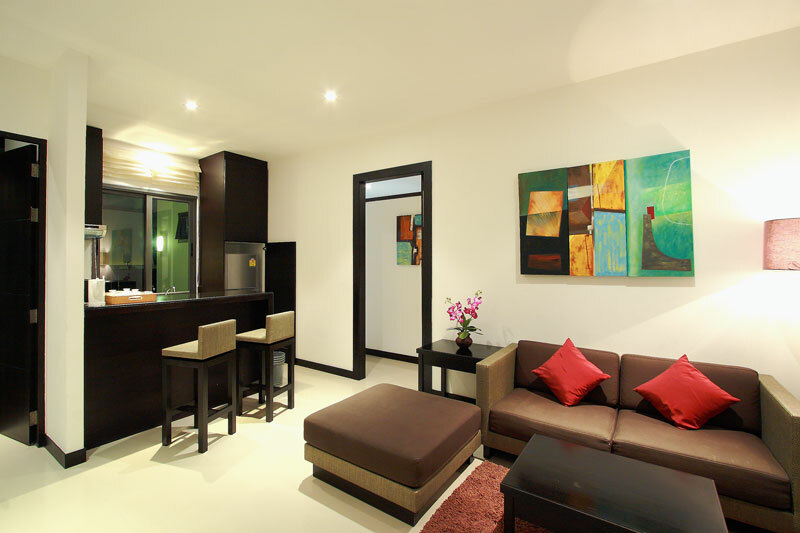 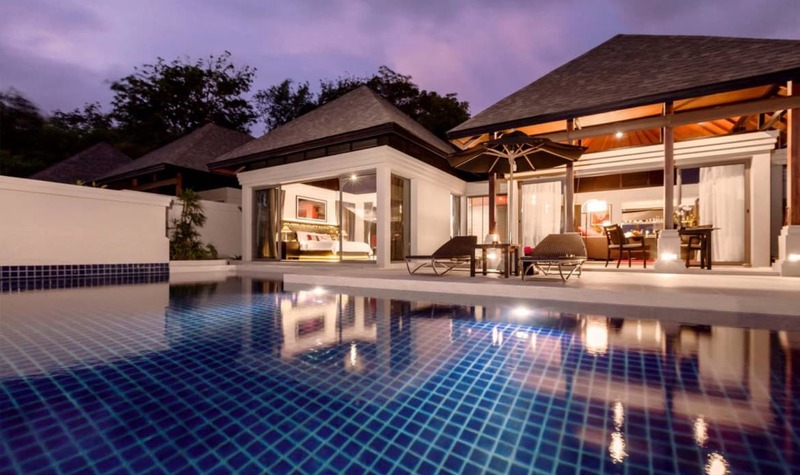 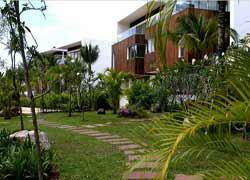 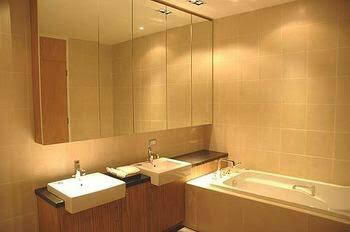 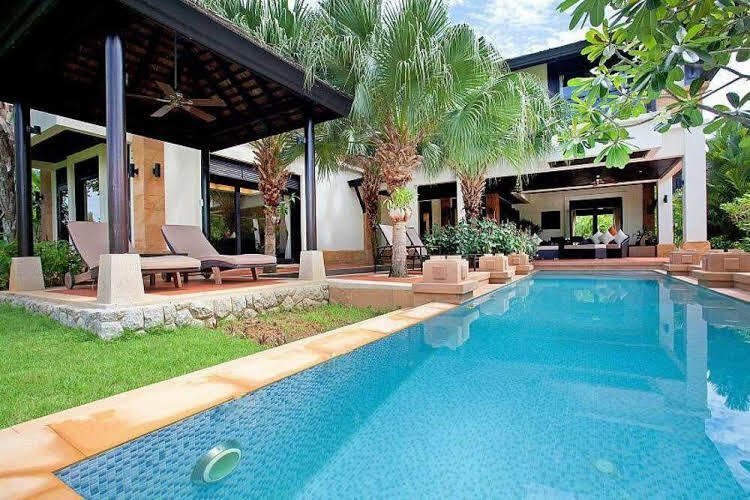 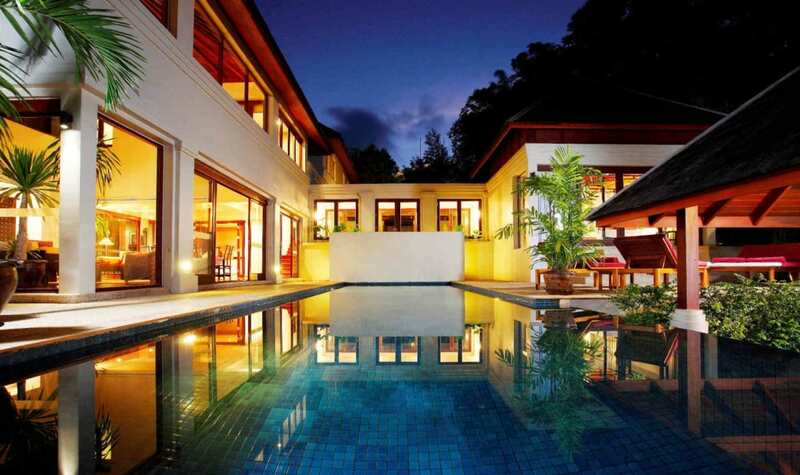 It is also conveniently located approximately 20 minutes from Phuket International Airport. 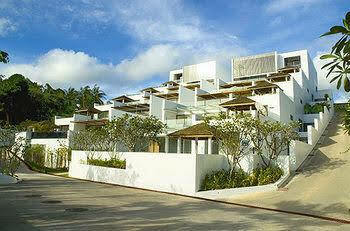 Layan Beach, renowned for its privacy, soft sand and crystal-clear waters, is only 3 minutes away. 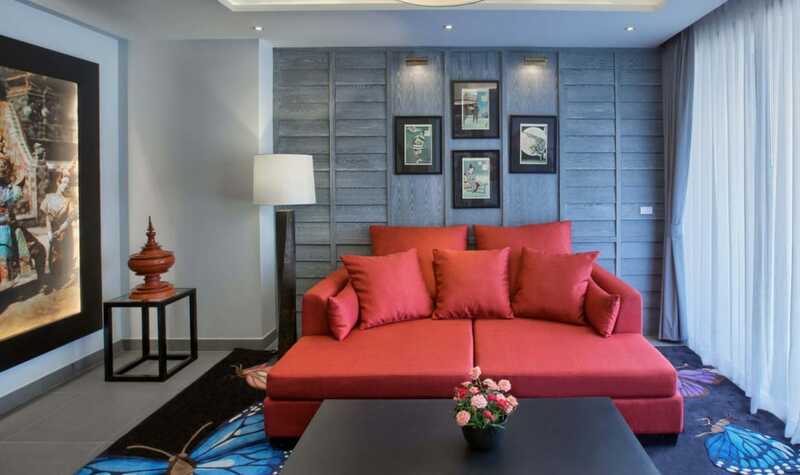 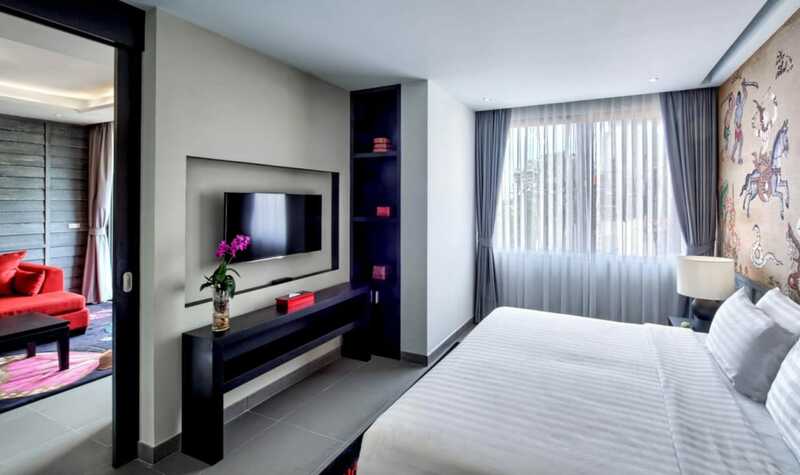 The hotel boasts spacious and romantic rooms with excellent up-to-date amenities and provides a warm and very professional service. 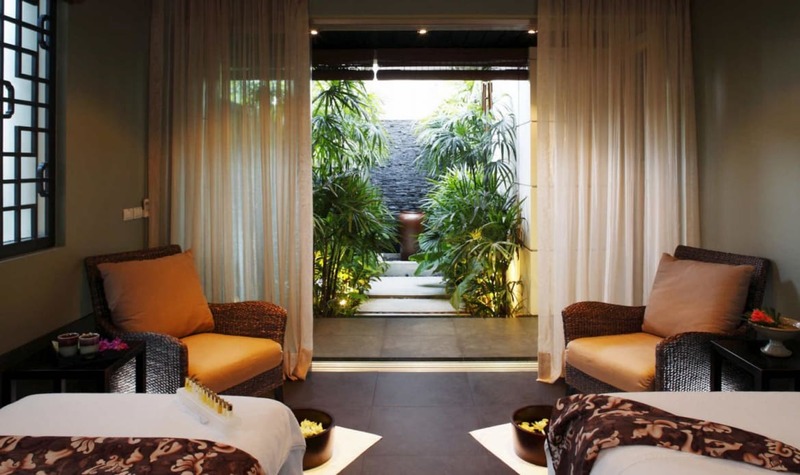 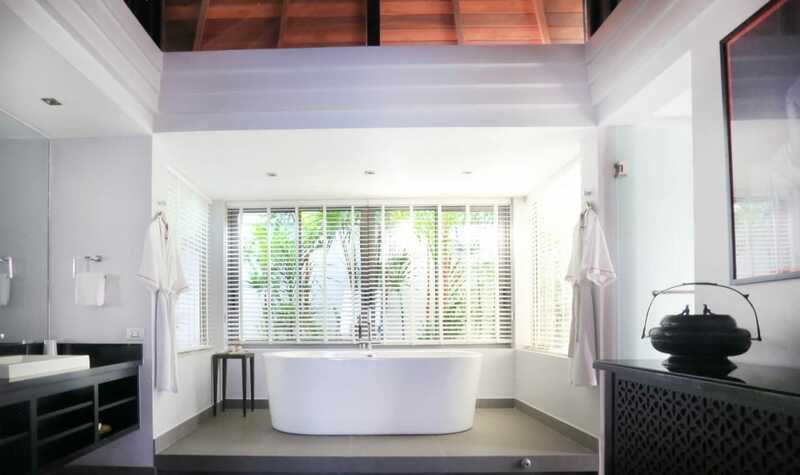 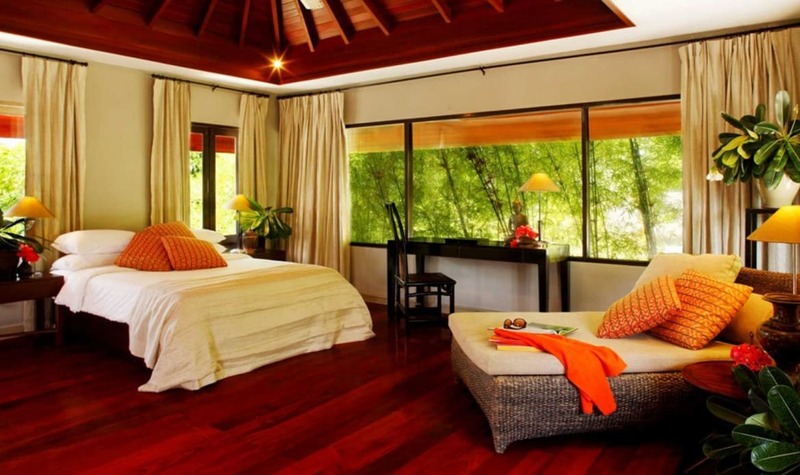 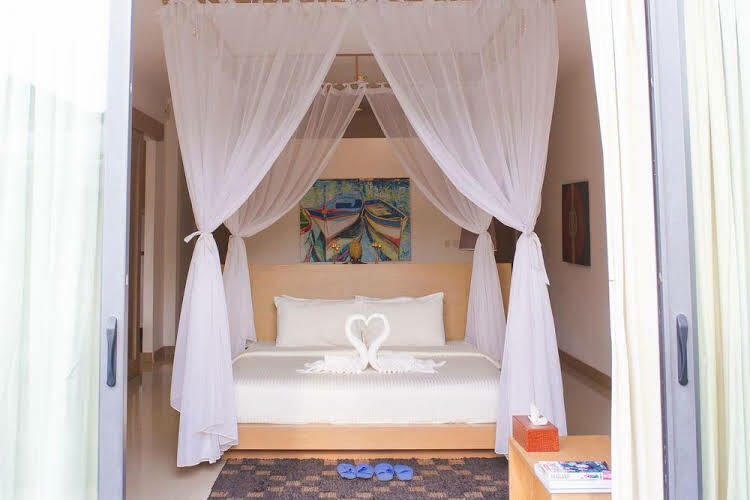 This is an ideal soothing and exclusive retreat for couples and honeymooners.